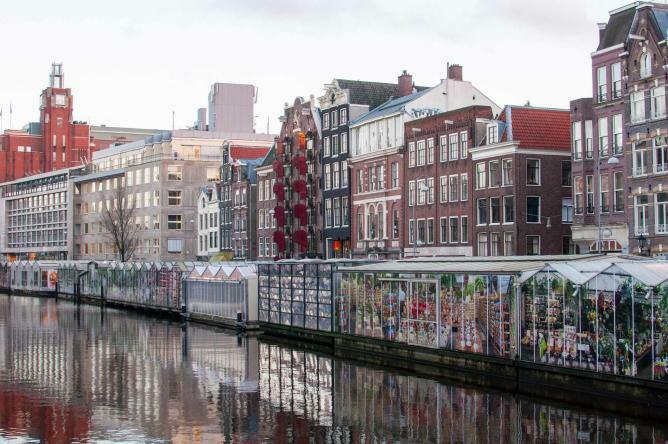 Amsterdam is a serious city when it comes to coffee, with expert brewers use state of the art equipment to brew coffee using beans from all over the world. We’ve chosen our absolute favorites below. 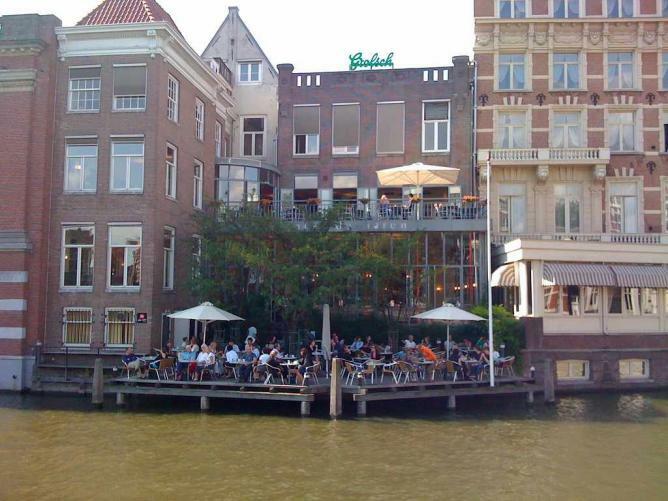 Café de Jaren is a multi-level coffeehouse and restaurant overlooking the canal, and it’s tough to find a better view for an afternoon pick me up. As well as a range of coffee, they also offer high tea; a prefixed menu with tea, snacks, and small desserts. Head First Coffee Roasters are serious about their coffee. The beans are handpicked from all over the world, and are brewed using 3 different methods. Ideal for real coffee fiends, particularly if your order is no longer than a few syllables. The folks at Scandinavian Embassy have more impressive resumés than most head chefs do. 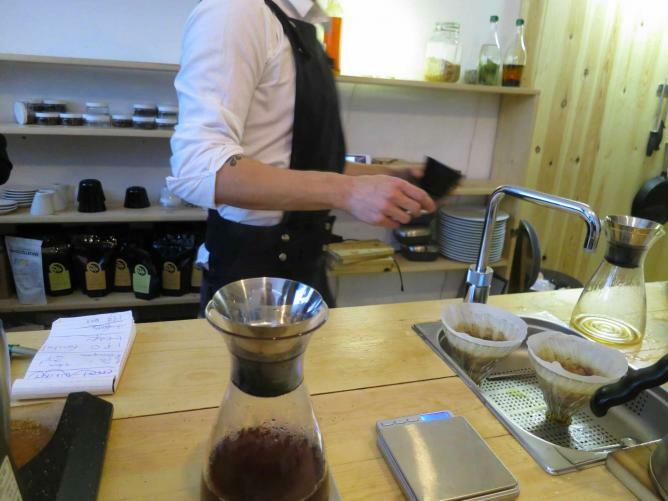 Nicolas Castagno worked at one of Sweden’s highest rated coffee shops and has won awards as a roaster, and his partner, the chef Rikard Andersson previously worked at a Michelin Starred restaurant. Together, they run a quaint coffee shop featuring some of the world’s best coffee paired with small bites. Sweet Cup isn’t a coffee shop or café, but rather is self-described as a ‘Third Wave Coffee Bar and Coffee Roastery.’ Imagine the fun of a microbrewery, but you leave peppy and ready for the day instead of tipsy and ready for a nap. The staff behind the bar are more than happy to pair you with a cup of coffee you can’t have anywhere else. While the other coffee spots in Amsterdam tout their expertise on coffee, Trakteren decided to focus on something a bit sweeter: hot chocolate. The hot chocolate is served in a glass, with liquid chocolate at the bottom waiting to be stirred up and enjoyed. Trakteren is also known for their ‘latte art,’ or creative designs in milk foam. 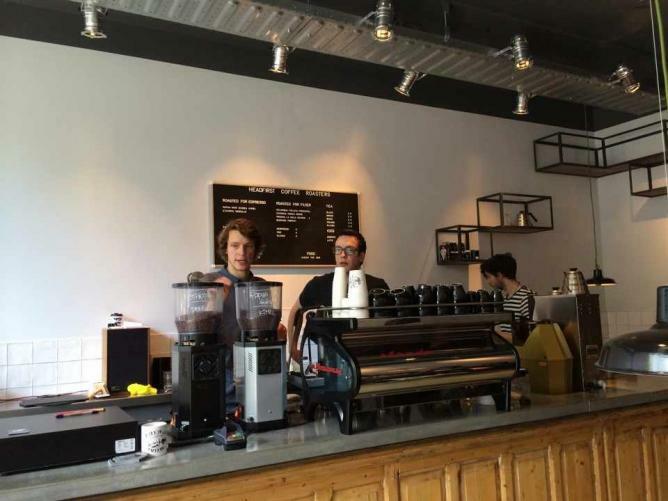 Hofje van Wijs deals in coffee, tea and beer, as well as having a cafe section serving top notch food and apple pies. The coffee and tea selections are numerous, so you’re sure to find something suited to your specific taste. The store also sells bitcoin and other digital currency which you can use to buy food or drink.